Tata Sons is in initial talks to end its joint venture, AirAsia India, with Malaysia’s AirAsia Bhd, The Economic Times reported, citing people aware of the matter. The development comes after the Tata group and Singapore Airlines (SIA) are in talks with cash-strapped Jet Airways India Ltd to merge the latter with their joint venture Vistara. Tata Sons and AirAsia Bhd hold 49% stake each in the budget carrier AirAsia India. 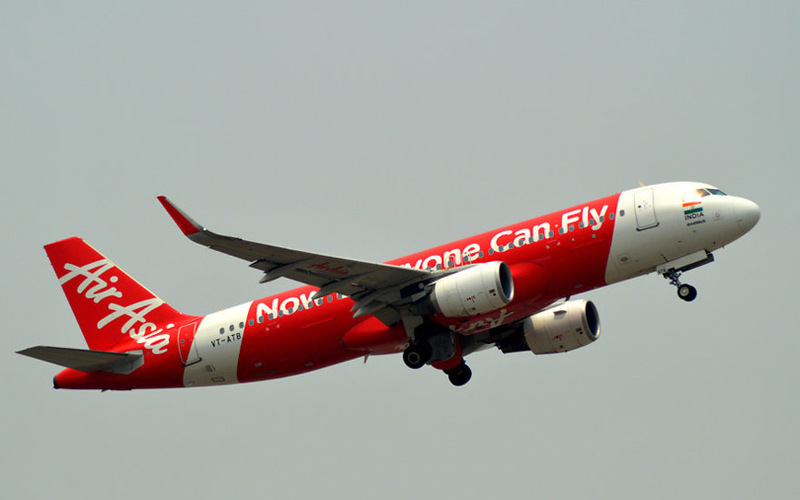 The remaining two per cent stake is held by airline’s chairman S Ramadorai and non-executive director R Venkataramanan. In October, The Times of India reported that Tata Sons may raise stake in AirAsia India by buying shares from Ramadorai and Venkataramanan . Separately, telecom tower operator Bharti Infratel Ltd is seen as a potential buyer for the fibre assets of Vodafone Idea Ltd, The Economic Times reported, citing brokerages Credit Suisse and BNP Paribas. Meanwhile, Vodafone Idea Ltd said on Wednesday it is looking to raise up to Rs 25,000 crore. The promoters Vodafone Group and Aditya Birla Group are contributing up to Rs 18,250 crore to this fund-raising, said Vodafone Idea in a stock-exchange filing.